Responsive to customers’ specific needs, SOURIAU - SUNBANK Connection Technologies offers customized interconnect solutions. 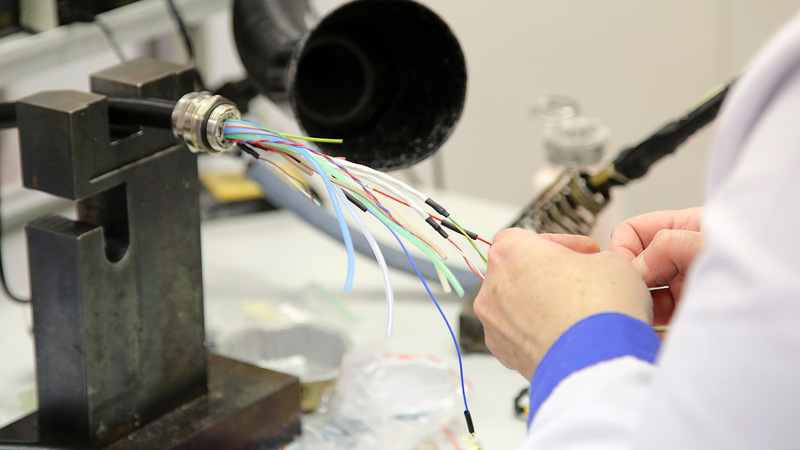 Depending on customers specification, SOURIAU - SUNBANK Connection Technologies provides customized interconnect solutions based on a standard product, integrating new functions in existing ranges (like fiber optics, high density, miniaturization, quadrax contacts, etc.) or designing highly customized systems. 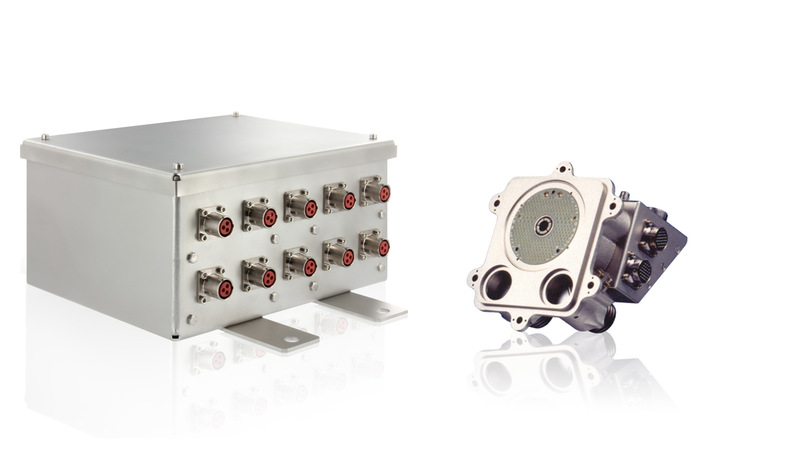 The quick and cost-effective solution to deliver small volumes of connectors that exactly meet the customers’ needs. We offer the possibility to develop your products, with you, for you, and guarantee that our quality and reliability will be center pieces of your products.